The Flower & Garden Show is Coming! Tired of the snow and cold? Want to hop aboard a cruise ship and sail to warmer climes? Well, I can’t really help you there, but might I suggest you plan to attend the CT Flower & Garden Show at the Connecticut Convention Center this week? From Thursday 2/19 to Sunday 2/22 the doors will be open for a garden getaway. 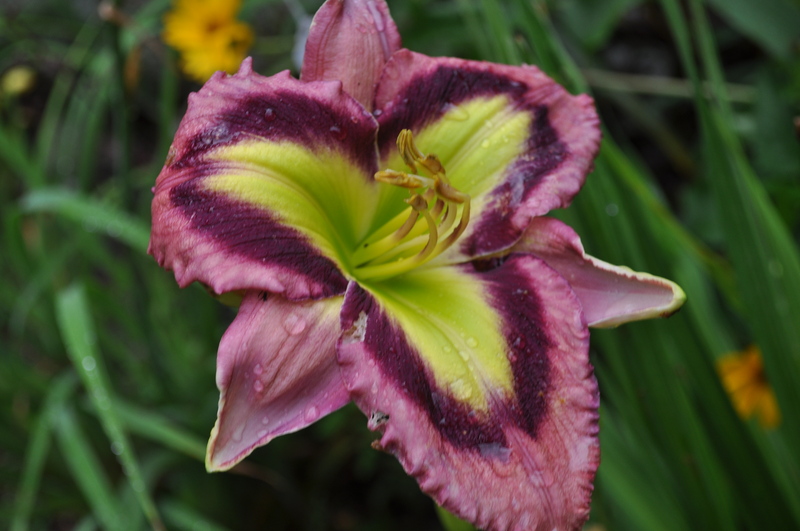 Come check out the wares, walk among the breathtaking landscapes, listen to our own Rich Howard give a talk on daylilies on Thursday at 12:30, and stop by the CDS booth to say hello to our member volunteers as they provide daylily information and conversation. Mostly, take a few hours to pretend it’s spring. I think we all need that!